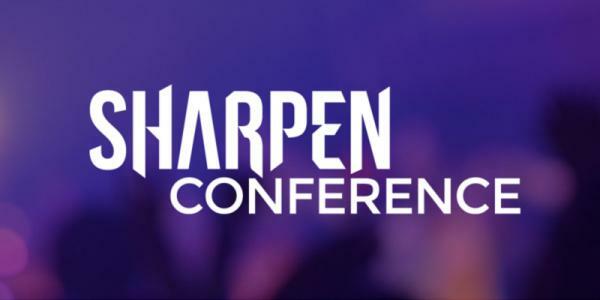 Sharpen Conference began in 2012 as a training event for local church creative arts volunteers. Since then, it’s grown to include musical, technical, leadership, and discipleship tracks. NEW! This year’s expanded schedule includes sessions focused on harnessing the beauty and prophetic potential of the fine arts including dance, drama, painting, and photography. Thanks to gifted speakers, industry professionals, and experienced presenters who truly understand the challenges of modern church ministry, Sharpen Conference has helped pastors, leaders, and volunteers from as many as 100 Alberta churches create worship environments where people are transformed by the presence of God. For more information, full conference schedule and registration, please visit the link provided.